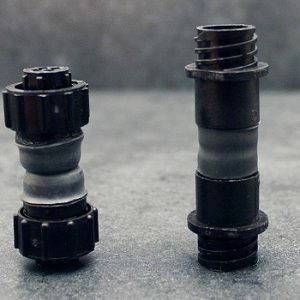 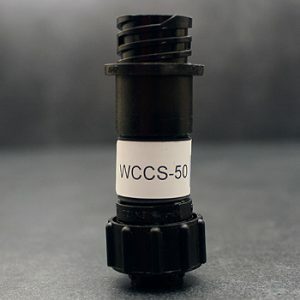 Weighted cable connector; use with SC, SC-R, and SC-ZH. 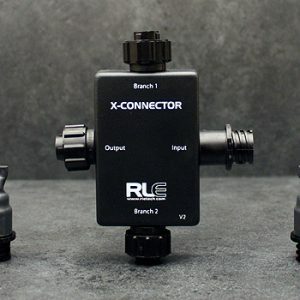 X-Connector; use with SC, SC-R, and SC-ZH. 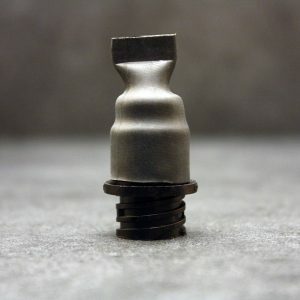 End-of-line terminator; use with SC, SC-R, SC-ZH, and NSC. 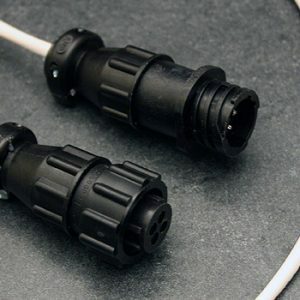 Sensing cable adapter kit; use with SC, SC-R, and SC-ZH. 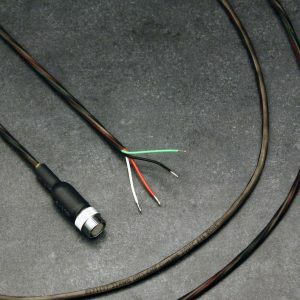 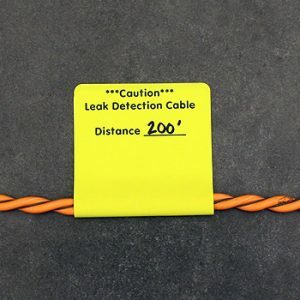 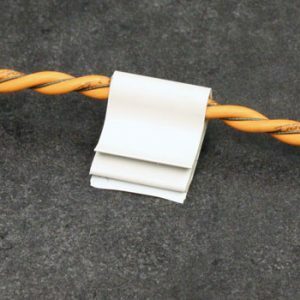 15′ leader cable and EOL; use with SC-C. 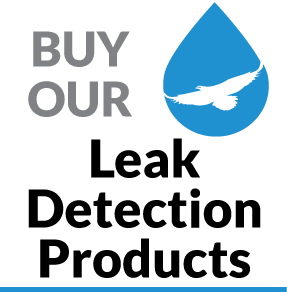 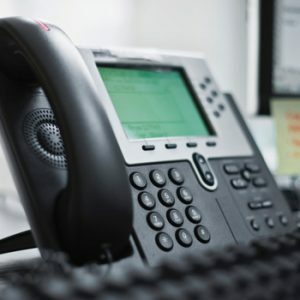 Phone support services for RLE products; sold in hour blocks.